The Lincoln is a classic style with three adjustable straps finished in brushed silver. The beautiful matching leather wrapped outsole gives it a finished and sophisticated look. A first only from Sanosan! 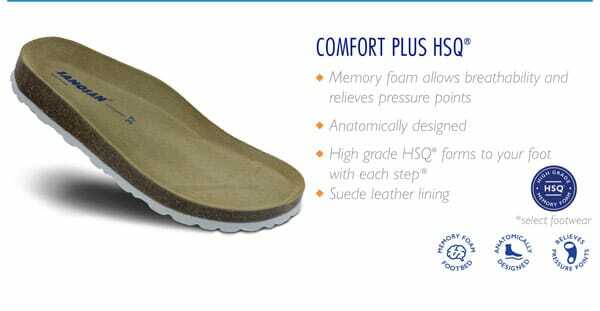 From the Classic Comfort category, featuring a flexible and anatomically correct footbed that forms to your foot for all day comfort.